Six of the Vaal University of Technology (VUT’s) players from the team that won the National Provincial Championships that took place in Limpopo recently, have been selected to take part in the World Series Cup which is to be held in Saskatoon, Canada from 6-17 July 2017. 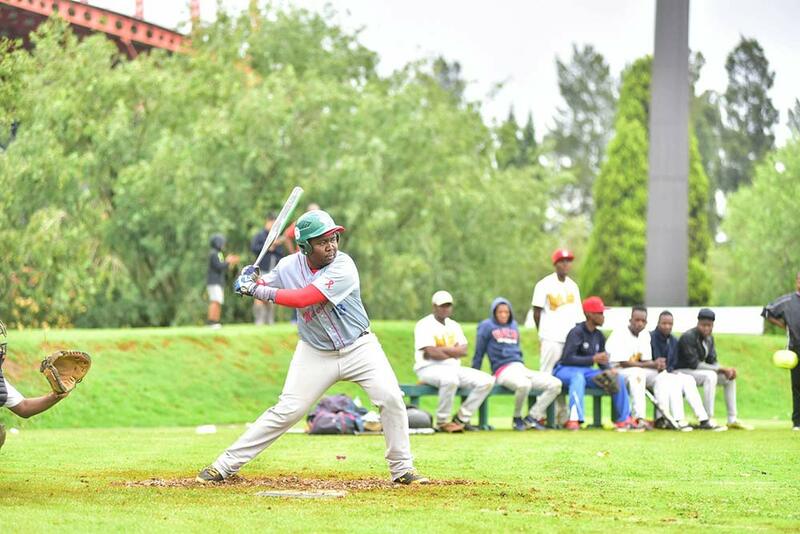 These players will be representing Softball South Africa at the championship in question. Selected players: Mogau Thupudi, Nkomori Chepape, Sehlabi Molokoane, Phomolo Phaladi, Tebogo Mapheto and Matleng Phasha. 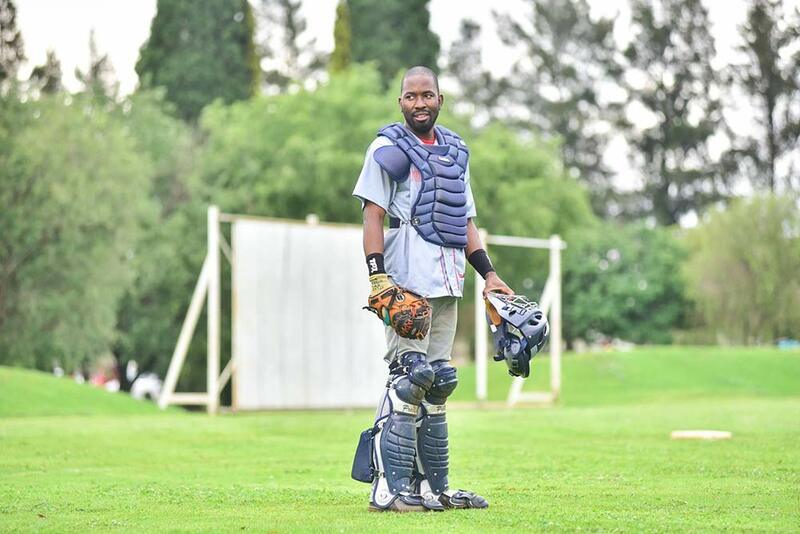 The VUT team has been playing for University Sports South Africa (USSA), has won the tournament six times and is still defending champion of the Gauteng Softball Association since 2016. It is the first club to have had such a large number of players selected to play abroad. The trip to Canada has been the most exciting moment for this team which has been waiting anxiously for such an opportunity to avail itself. For Nkomari Chepape, this is a second chance because he was selected in 2013 to go and play in New Zealand but due to injury, had to be excluded but is now excited to be part of the team going Canada. The team is requests assistance with funding which amounts to R47 000 for each player. Below lies the breakdown of the expenses.